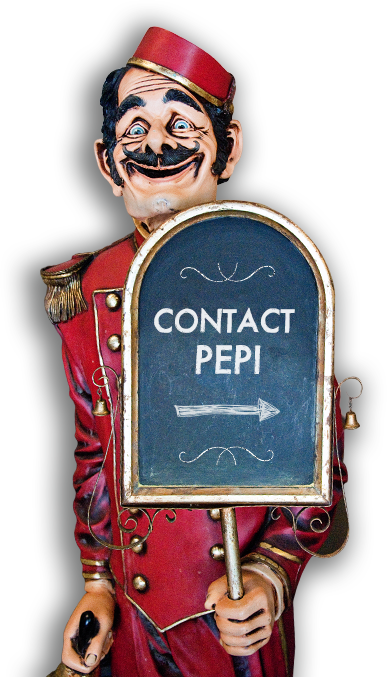 Pepi has years of experience creating great, relaxing atmospheres for your employees’ break times. 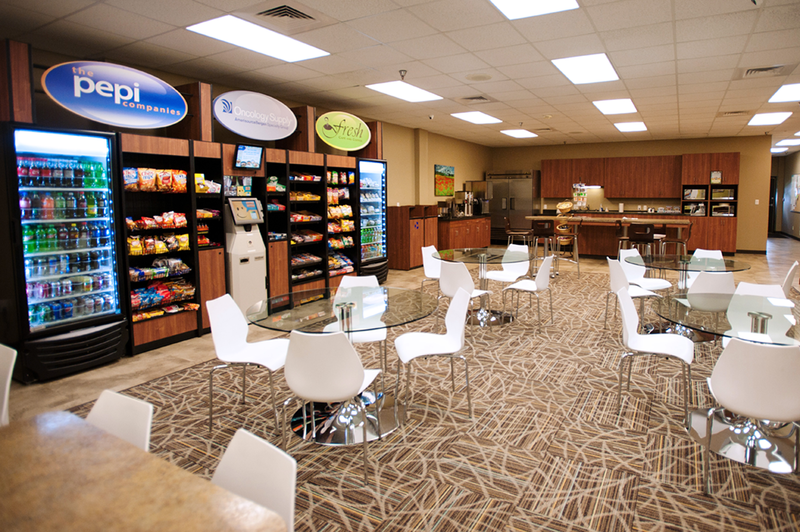 A Pepi-designed breakroom allows your employees to “recharge their batteries,” making them more productive throughout the day. Happy employees are healthier and more productive. 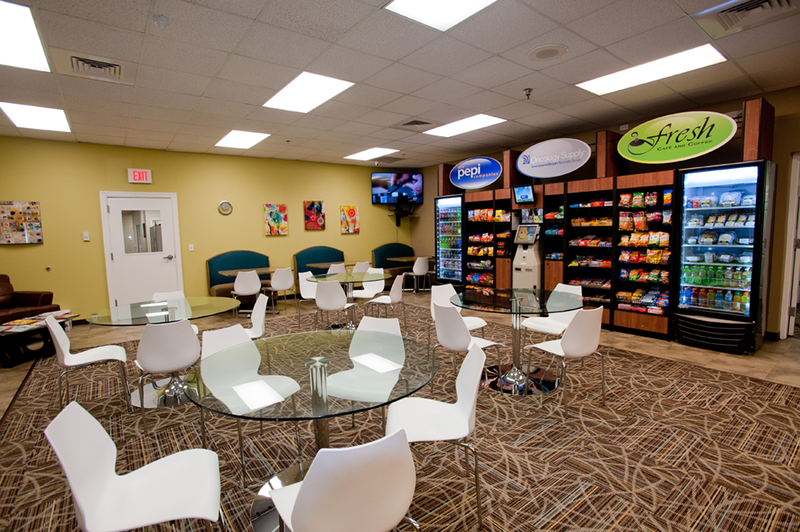 Let us know you what kind of destination we can create for your company’s staff. 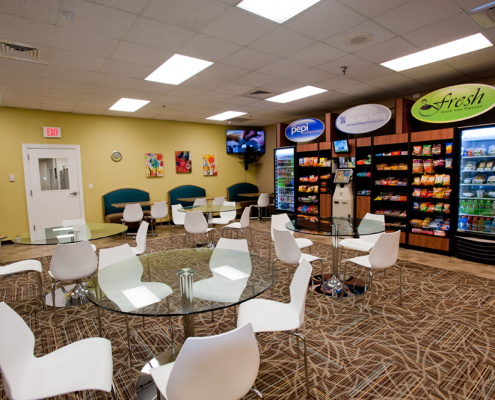 Employees don’t need to leave the office to take a break or have a change of scenery. Our consultants can work within available space or new construction to create a welcoming destination point for workers that’s only a few steps away. 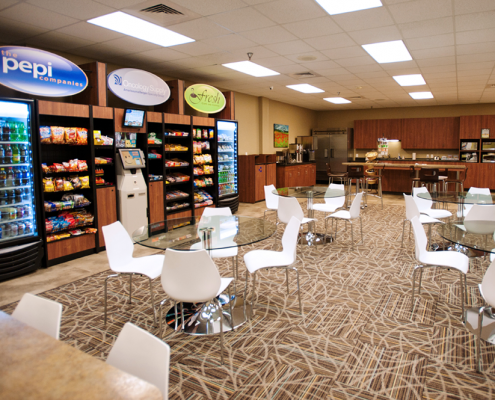 We optimize the use of color, lighting, flooring, seating, plants and other accessories to create relaxing spaces that employees will want to use, including TVs, ice machines or other amenities you select.